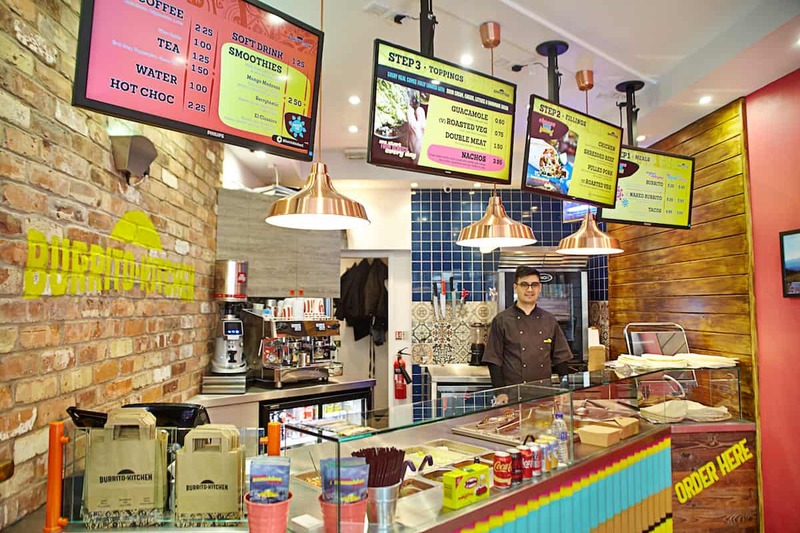 RDA has wrapped up the latest outlet of an expanding burrito chain that offers a healthy fusion of authentic Indian flavours with the convenience of a Mexican tortilla. 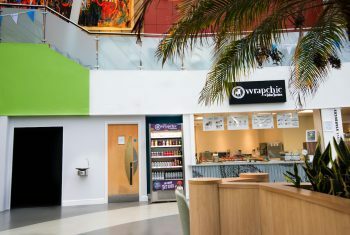 Restaurant Design Associates (RDA) designed and installed a bespoke quick-service experience for the new Wrapchic restaurant at the University of Bradford. 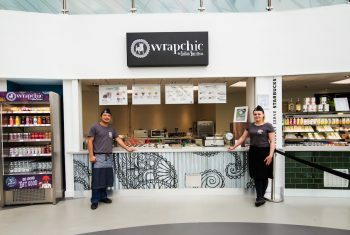 Catering for students-on-the-go looking for fresh-yet-fast food with a difference, the Bradford branch is the latest Wrapchic outlet to be created by RDA as the trusted fit-out partner of choice for the chain. 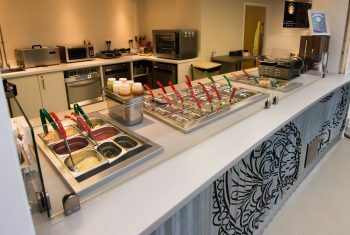 Featuring Wrapchic’s eye-catching branding, the hero features of the new store are its unique kitchen gadgetry and front-of-house display of centrally-prepared, authentic Indian meats, salads and sauces, ready to be assembled into the perfect, customer-created burrito. 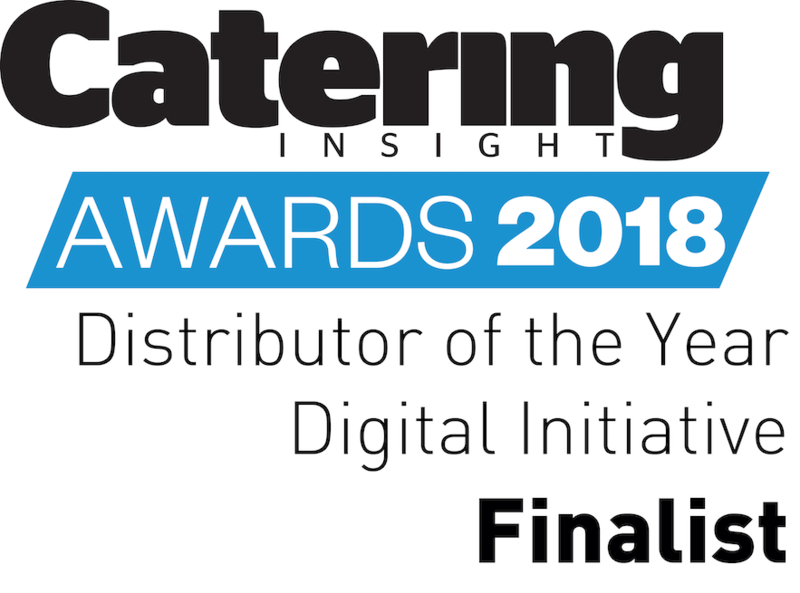 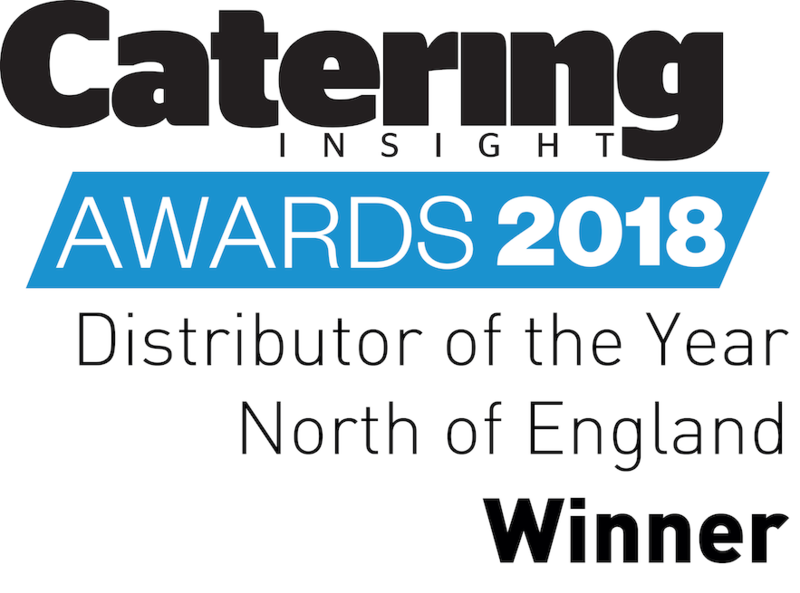 RDA provided full-service consultancy, design, procurement and installation services to Wrapchic for every stage of the process, with invaluable after-care support to ensure Wrapchic could roll out any issues once open. 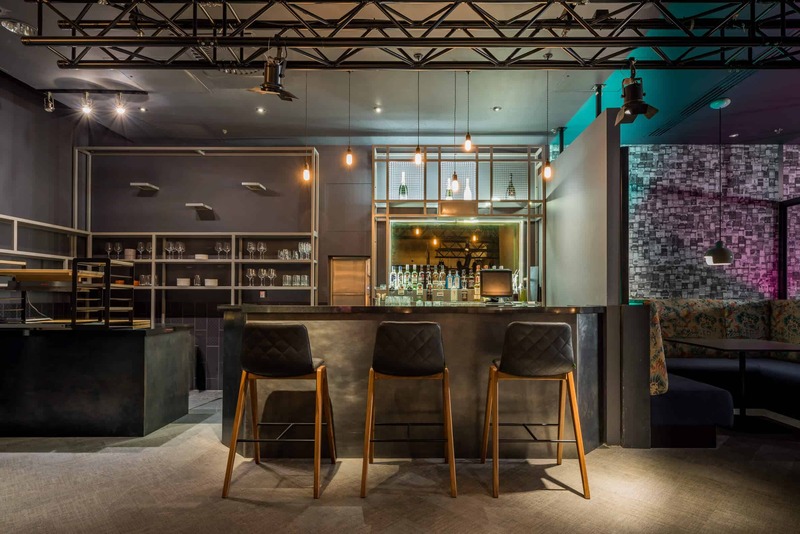 All our projects, both large and small, have proved smooth from start to finish, with RDA pre-empting our needs and adjusting requirements to ensure everything is ready for us when we open. 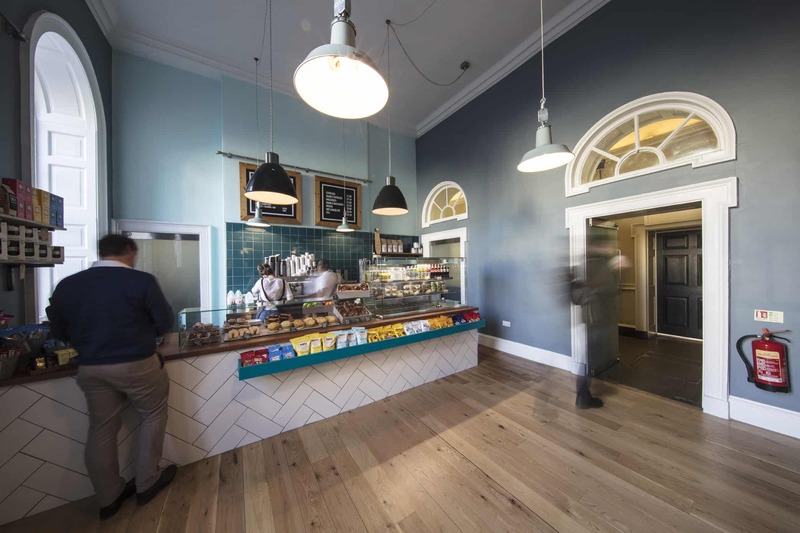 "RDA’s fit out teams often remain on site long after full operation starts, tweaking and suggesting new ways forward to help us overcome any issues once we get running. 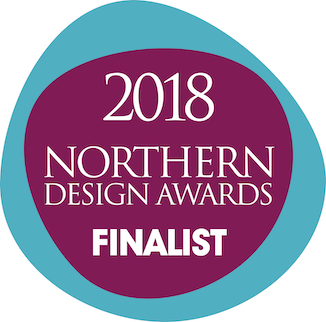 Our relationship has ensured they know the business and can foresee our unique needs when setting out plans, RDA has a wonderful back of house team who hand-hold us through the complicated arena of design, consent and building permissions. 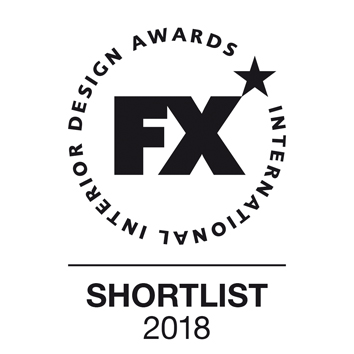 "In summary, RDA is slick, forward-thinking, and patient - and simply pull off what often seems impossible.